Why is our Large Square Trampoline safer than other trampoline models? 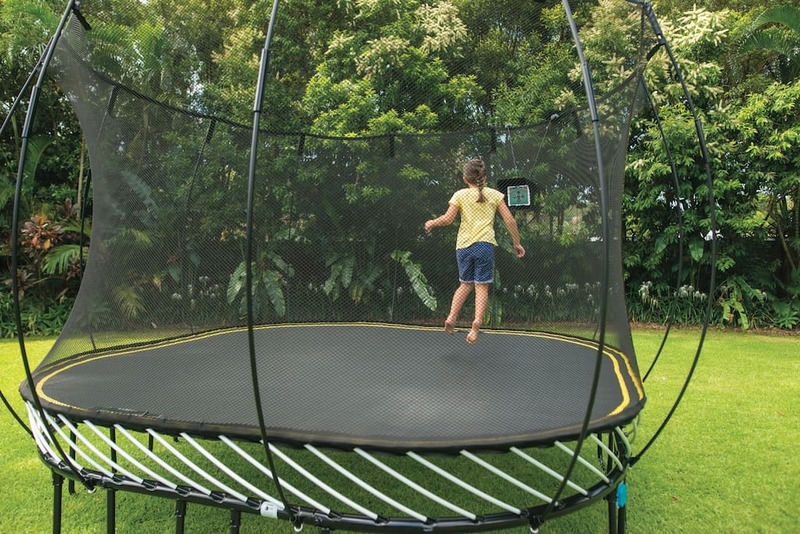 How does a Springfree Large Square Trampoline work? Why doesn’t the Large Square Trampoline have pads around the edge? 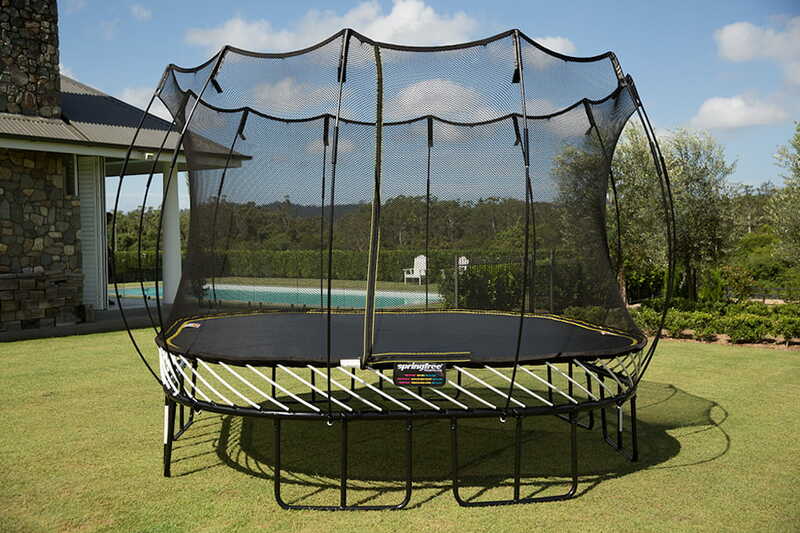 Other trampolines have enclosures – what is different about the Large Square Trampoline enclosure? Are you looking for a marked down large square trampoline? View our FLOOR MODEL DISPLAY page.